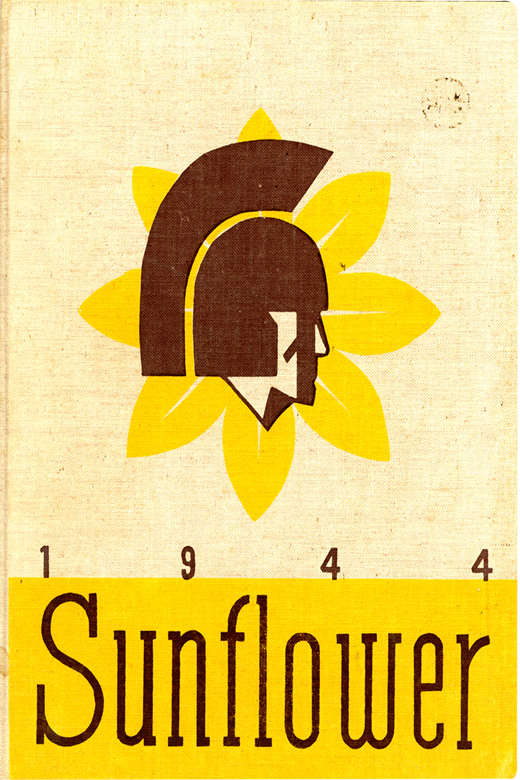 From the National World War II Museum, they have a site online titled “See You Next Year.” It refers to the school yearbooks produced across the United States during the war years of the early 1940s. Presently there are some 42 but more are being added. From the youth, some who then went off for military training and to serve during the war, the yearbooks help capture that lost moment of innocence, somewhat carefree days. From the notes and names to the countless photos there is a lot to learn from reviewing these books. Scroll down the alphabetical list you will see the covers to different schools, for different years and in many locations. Places included are in Iowa, Hawaii, Kentucky, New York, Missouri, South Carolina and Utah to name a few. 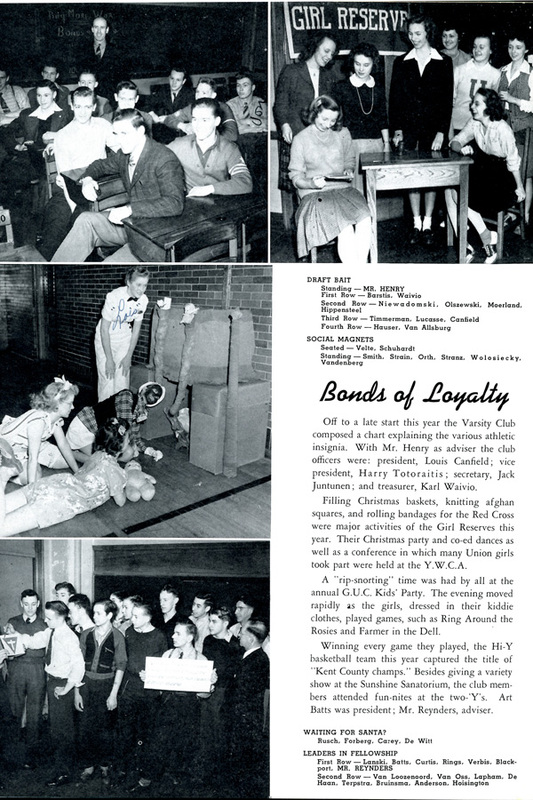 Once you selected one to view, a description at the top provides details about the school at that time, what the students were doing especially relating to the war. Also will be the address for that school ad what happened to the school in later years. 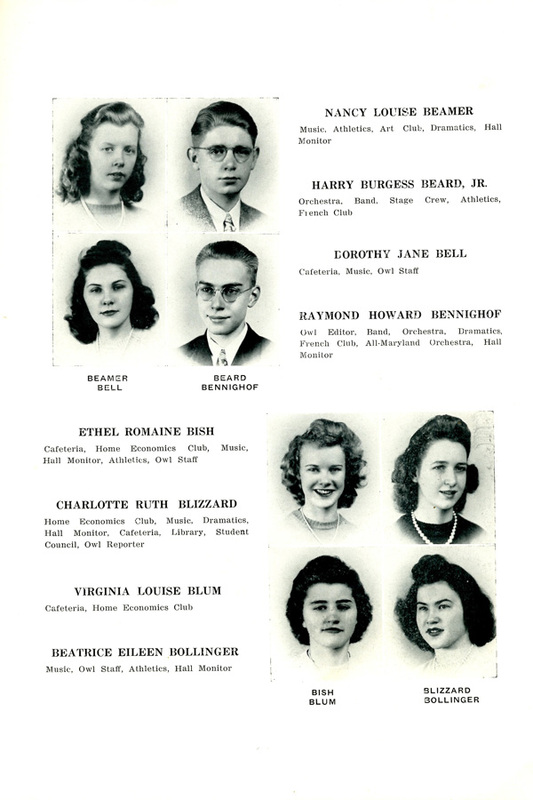 A very interesting addition is the listing of students in that yearbook who passed away while in military service of World War II. You can scroll in to a page to see details of the photos. Do allow time for the pages to load. It starts with the book’s cover and use the arrow to the right to advance the pages. It is just like you are holding the book in your hand. Remember some schools were quite small in population and other quite large. One common thread, especially in the 1944 and 1945 years, are the lack of males in a senior class. Many had already left school to join the military. You can right click on a yearbook to save it to your computer, one side at a time. Some of the newest yearbooks added will have a banner across it stating they were just added. 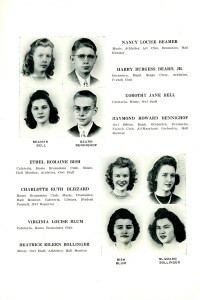 If you have a yearbook of 1941-1945 to add, contact the National World War II Museum, based in New Orleans, LA. 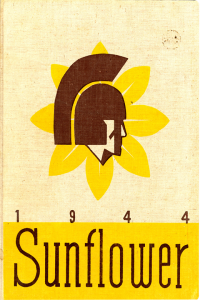 Photos: Cover of yearbook at Topeka, Kansas – 1944 class;Westminster, Maryland – 1944 class – Students; Union HS in Grand Rapids, Michigan – 1943 class activities.